Introducing your child to different countries and cultures around the world is so important to the growth and acceptance of those who are different from them. Roman’s series teaches children to appreciate those differences through learning about all the unique qualities that various countries hold. In IF YOU WERE ME AND LIVED IN…PERU, you can teach your child about the changing climates, the various land forms, the language, and food. I’m pretty sure your child would love to try the fried doughnuts (picarones) served for dessert. If you happen to visit Peru during February, be sure to have a towel because you may be ambushed by a bucket of water during their Carnival. 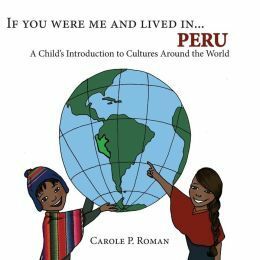 There are lots of fun things to learn about Peru and by sharing this book with children, you are giving them a way to learn about other countries and the people that live in them. To see my other reviews of Carole P Roman’s many books, just enter her name in the search bar on the right side of my blog. You will find that I can’t stop raving about her books. Award winning author Carole P. Roman is a former teacher turned businesswoman. She has successfully run a family business with her husband. Her most favorite job is being grandmother to her many grandchildren. She currently lives on Long Island with her husband. Carole has written several books for children including the IF YOU WERE ME AND LIVED IN…series as well as a fiction series for children, CAPTAIN NO BEARD involving lots of fun adventure and imagination. 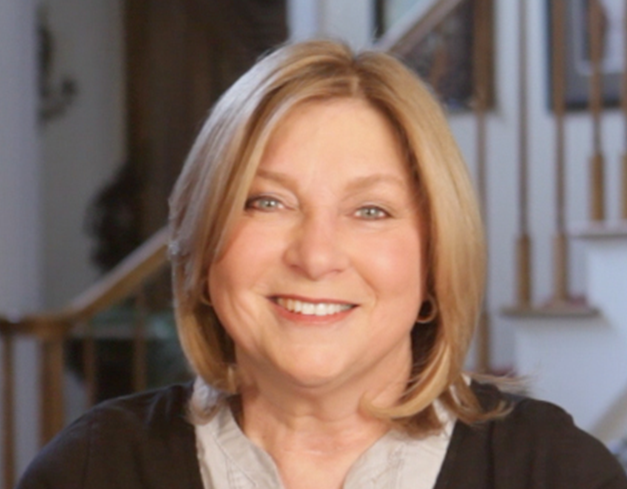 For more on Carole, visit her website, caroleproman.com. I will be linking up with Booking Mama’s Kid Konnection on Saturday. This linkup features other children’s and YA book reviews and spotlights from other bloggers. 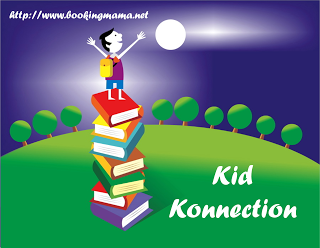 Be sure to click HERE to see other great children’s book posts. Thanks to the author for sending a copy of this book for review. This review is my honest opinion. I was not compensated in any way for this review. If you choose to purchase a copy of this book through the above link, I may receive a small commission without you having to pay a cent more for your purchase. Thanks for supporting SincerelyStacie.com. We love this series by Roman and think these books should be in every school library.